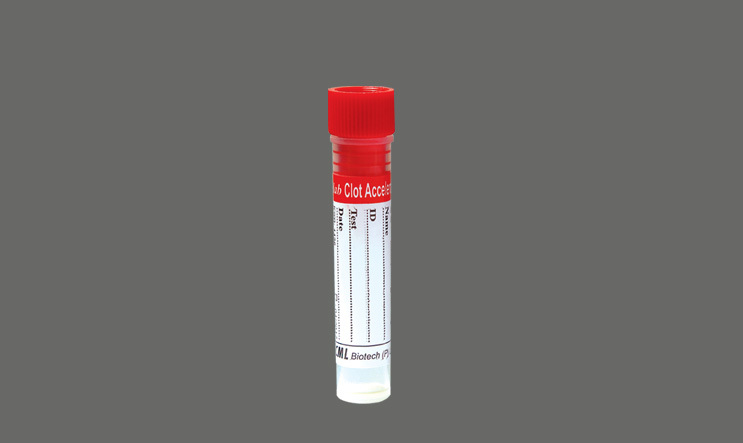 Usage:- For biochemistry, immunology and Serology tests. Gently invert the tube1800 8-10 times. The Sample will completely clot in 4-7 minutes.Centrifuge at 2000-3000 rpm for 10 min. at room temperature.